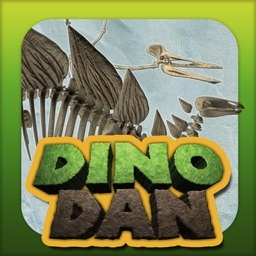 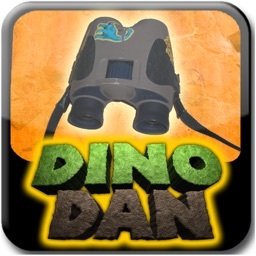 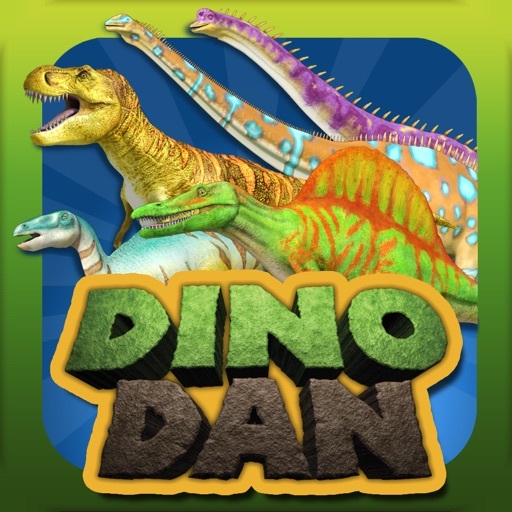 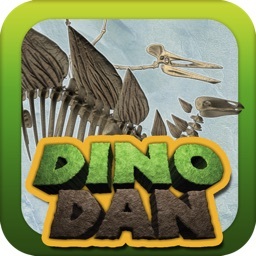 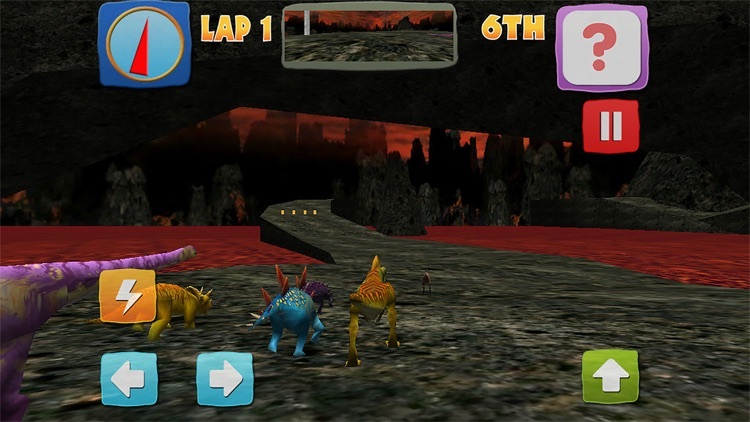 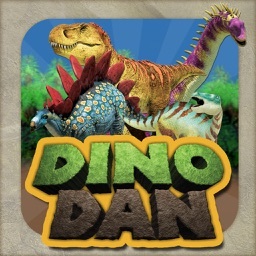 Classic console-style gameplay – now with dinosaurs and on your mobile device and tablet! 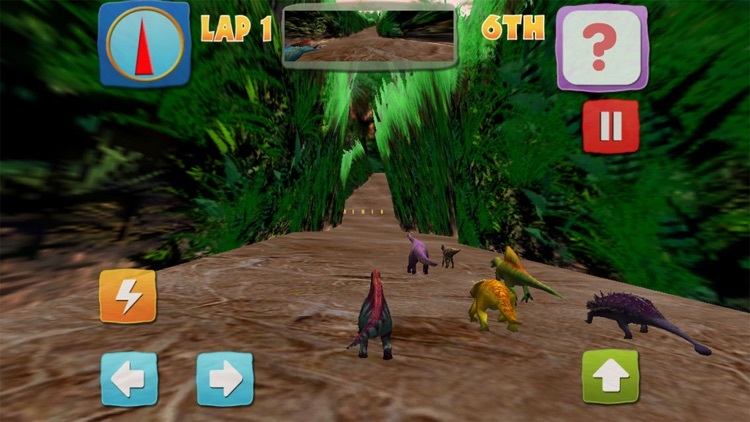 Be the first to cross the finish line as you guide your dinosaur through four challenging courses: a beach, a volcano, a jungle and Trek's school. 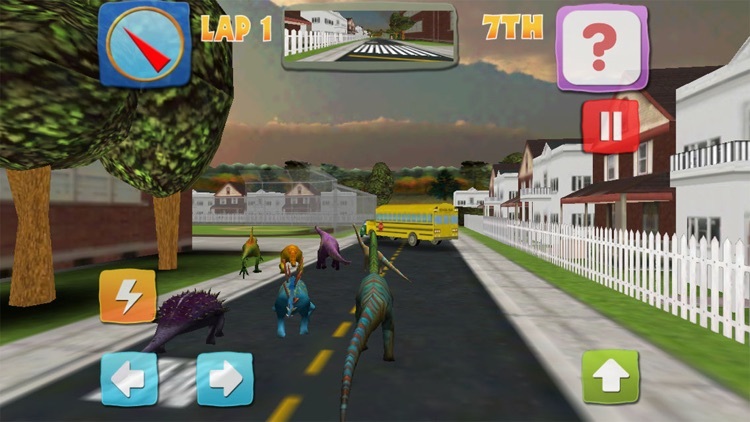 Opponent dinosaurs will try to beat you to the finish line while giant obstacle dinos will try to chomp you or whack you. 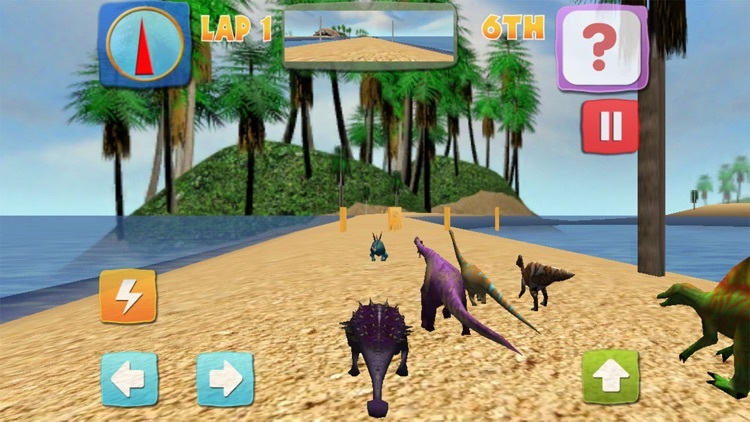 You can send shells and other distractions forwards or backwards to distract or temporarily impede your opponents.